Dental Practice Dr. Željko Petković is one of the first private dental practices. It was founded in 1985. Since then, it has been following world trends in dentistry. 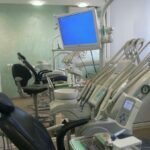 The long-standing tradition of the Petković Ordinance, with the application of the latest dental methods, techniques and state-of-the-art equipment, offers four types of dental services within the four most modern facilities. 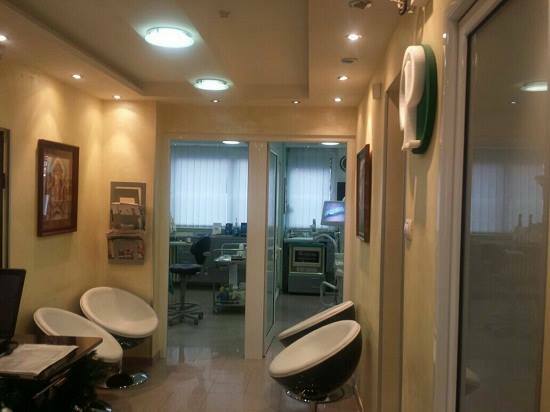 A dental laboratory is available, which enables all prosthetic work as soon as possible. The owner of the clinic is dr. Željko Petković. 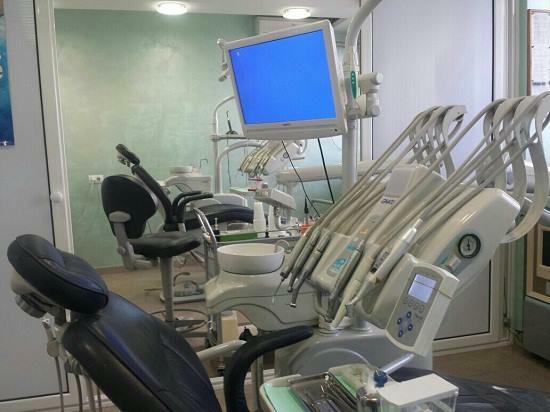 The basic motive of the work of the clinic is in the personal approach of each patient, freeing him from the commonly known fear of the "dental chair", giving him painlessly during the procedure. 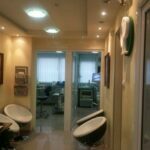 Highly trained staff of our office will take care of all your problems related to the aesthetic appearance and health condition of your teeth. 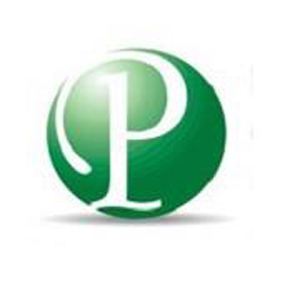 Combining dental knowledge with modern diagnostic and therapeutic technology enables the provision of dental services to patients with the highest standards of dental diagnostics and therapy. The return of a beautiful smile raises the self-confidence and quality of life for our patients, and at the same time it is the inexhaustible source of personal satisfaction of the Petković Ordinance. Tooth whitening in less than 30 minutes! Installing implants for 1 day! Creation of ceramic crowns and bridges in 3-5 days!